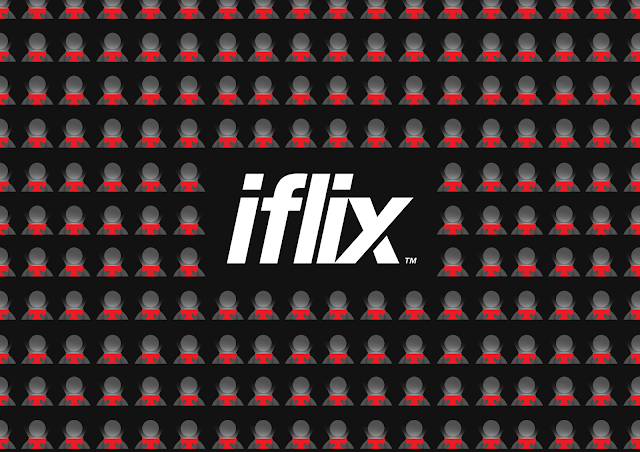 With over thirty of the world's top studio partners, iflix delivers premium TV content across a wide range of genres, notable titles such as The Big Bang Theory, Arrow, American Horror Story, Glee, How I Met Your Mother, Vampire Diaries and Sherlock, as well as the latest seasons of Marvel's Agents of S.H.I.E.L.D., Scandal, Once Upon a Time, and Conan guarantee extensive sessions of binge-watching. The same holds true with the iflix movie library as well with the inclusion of classic movie trilogies such as The Godfather, The Lord of The Rings and The Matrix. iflix also boasts of an extensive Kids library with titles including Adventure Time, Dora the Explorer, Spongebob Squarepants, and Ben 10. K-drama lovers will enjoy top Korean hits Boys Over Flowers, Secret Garden and My Sassy Girl. Having recently launched in Malaysia and the Philippines, iflix will roll out its world class service to additional key Southeast Asian markets, including Thailand and Indonesia throughout 2015, offering consumers one of the largest libraries of top U.S., Asian regional, and local TV shows and movies available in the region. Each subscription allows users to access the service on five Internet capable devices such as mobile, tablet, computer, or television set, for viewing anywhere, anytime.